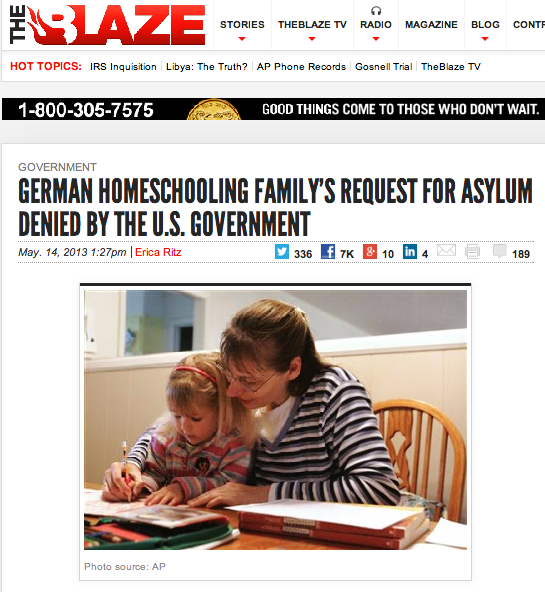 Who and what is the TIDES FOUNDATION that is behind Common Core. Also check out the Bill and Melinda Gates Foundation who is also giving huge amounts of money for Common Cause. As Mr. Beck said this was put in the Stimulus Bill while we were watching Obama Care. The way public school teachers are evaluated is complicated—and highly controversial among educators. 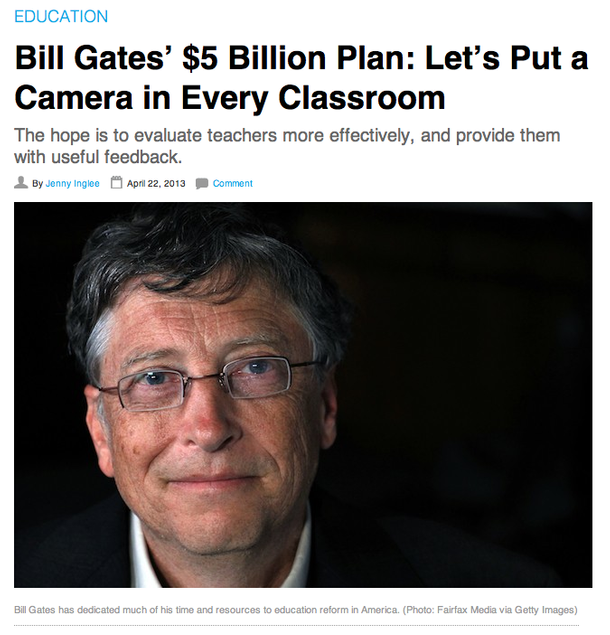 In fact, two out of three teachers feel that the methods don't accurately capture what they do in their classrooms, according to a January report by the Measures of Effective Teaching (MET) project, funded by the Bill & Melinda Gates Foundation. Tying teacher performance to test scores is the main factor that has teachers up in arms. It was one of the main reasons teachers went on strike last year in Chicago and why educators in Seattle boycotted the MAP test earlier this year. 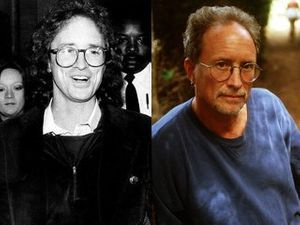 Bill Ayers and his wife Bernadine Dorhn in the 60's and today. 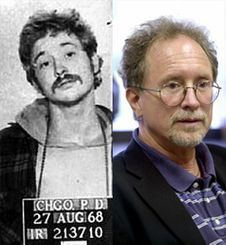 In the late Sixties, Ayers became a leader of the Weather Underground (WU), a splinter faction of the Students for a Democratic Society (SDS). Characterizing WU as “an American Red Army,” Ayers summed up the organization's ideology as follows: “Kill all the rich people. Break up their cars and apartments. 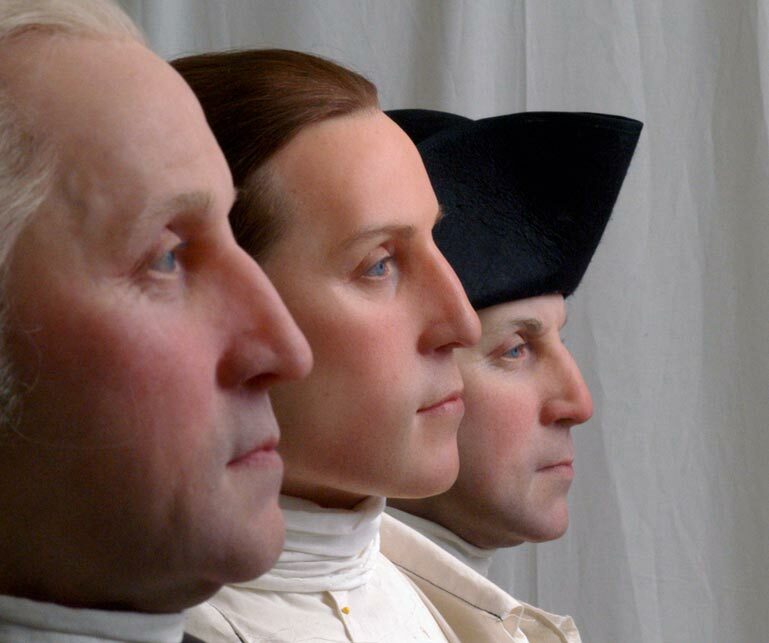 Bring the revolution home, Kill your parents.” One of Ayers' fellow WU leaders was Bernardine Dohrn, the woman who would later become his wife. This is the sixth in a countdown series of introductions, a list of the top ten scariest people leading education in America. For numbers 5, 6, 7, 8, 9 and 10, click here. 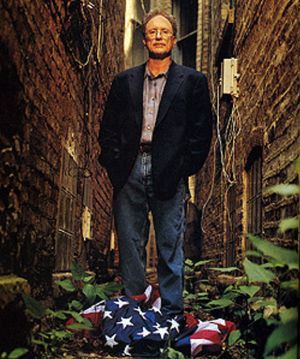 Unrepentant anti-American and former terrorist Bill Ayers is highly respected in certain circles. He’s welcomed with open arms to speak to university students nationwide. His writings are welcomed at the New York Times. He’s gets magazine interviews and is glamorized by Hollywood . He’s an important associate of the powerful Linda Darling-Hammond, she who calls the big shots as an Obama education advisor and for Common Core testing consortia SBAC. Many teacher’s colleges roll out the red carpet for him – it’s incomprehensible, but true. Ayers has never swayed from preaching against Americanism and fighting for the overthrow of America and the implementation of communism. He’s never apologized for the violence he caused in America during the Vietnam War. He’s never actually discussed education much; it’s only a tool to him, a useful one to create the end of capitalism and the beginning of American socialism. Yet people listen to him. He was the keynote speaker at this year’s Association for Teacher Educators conference. Here’s his University of Oregon speech, last year. Here’s his University of Southern California speech: http://youtu.be/XbvKS0Adqg0?t=1m32s . He’s been invited as a featured speaker at the University of Nebraska, Minnesota State, Georgetown University Law Center, New York University, University of Wyoming — the list is long. At last year’s “Change the Stakes” meeting he told listeners to grab control of political power by using schools and local communities. Then there’s an unbelievable Ayers in an out of control radio interview with Larry Elder that was also rebroadcast on Hannity. “The great challenge for our generation to find a way not just to live differently as individuals, but to find a way to think differently about what work means, to think differently about citizenship means, to think differently about what it means to be a ‘citizen of the world.’ One of the great dangers that we live in right now, is I don’t think there’s any question, and I don’t think any of you would question, that the American Empire is in decline–that economically, and politically, and in some ways culturally, that we are in decline. And yet, the United States remains the most powerful, weaponized military system the Earth has ever known. America, stop inviting this man to teach our teachers. Please.